Mark Winterbottom has detailed how a conversation on the flight to last May’s Perth SuperSprint sowed the seeds for his high-profile defection from Ford to Holden. 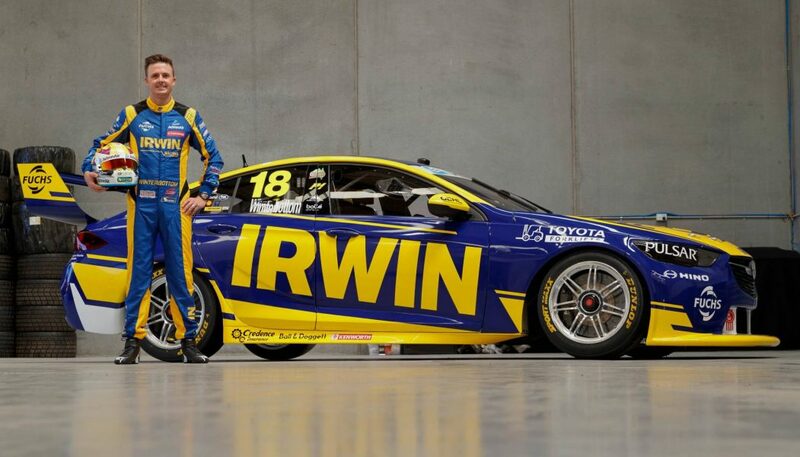 Winterbottom and Charlie Schwerkolt’s Team 18, now rebranded IRWIN Racing, on Thursday night revealed the look of the ZB Commodore they’ll campaign in the 2019 season. 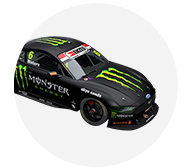 Moving to IRWIN Racing marks a gamble for Winterbottom, who after 13 seasons at Tickford Racing departs as the Ford squad prepares to debut its long-awaited Mustang. 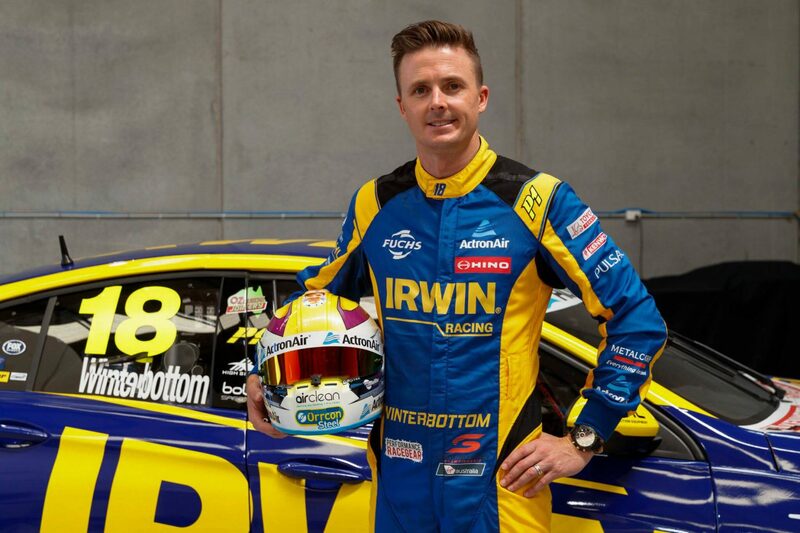 Winless since 2016, Winterbottom says he’d become “a little bit stale, a little bit grumpy” at the four-car Tickford outfit. 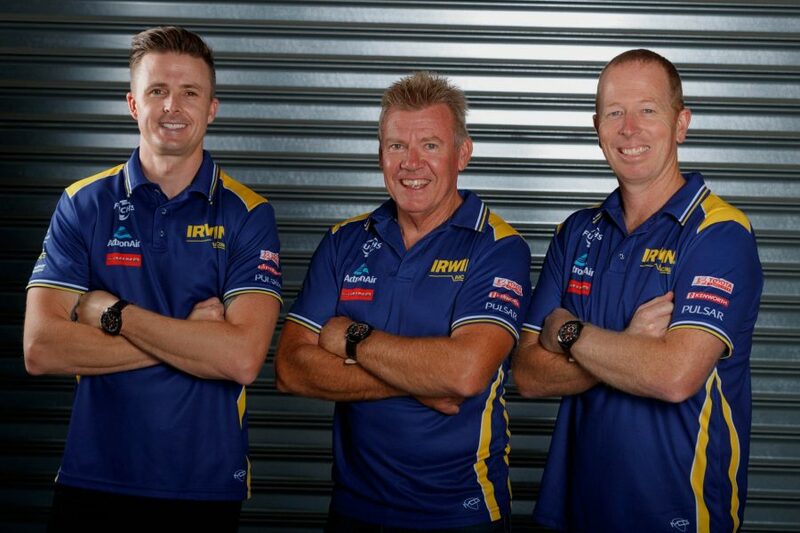 While serious negotiations with Schwerkolt didn’t start until September, when his Tickford talks stalled, Winterbottom says the long flight to his 450th Supercars race in Perth had kick-started the deal. “It actually happened, we were on an aeroplane on the way to Perth, the first chat,” Winterbottom explained at Thursday night’s launch when asked how the deal came about. “We sat side-by-side and actually, the previous boss was sitting three seats further forward, so we had to talk a bit quiet! “But when you’re on the market people chat to you and what I loved about Charlie was his enthusiasm. “I threw down a few things. Obviously having a major sponsor with credibility, one of the country’s biggest companies, it’s great to have them on board. “Getting Phil Keed (race engineer) was exceptional, getting Steve Henderson (team manager) was exceptional. Triple Eight equipment, the list goes on. “Not only did he say he could do it, he went and got it done. It doesn’t happen much in motorsport. 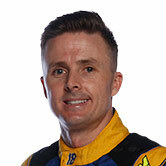 Lee Holdsworth, who has swapped places with Winterbottom for 2019, finished 24th, 16th and 21st with Team 18 in the squad’s previous three seasons as a standalone outfit. Winterbottom says it’s hard to know where he’ll end up in this year’s results, but says he’s looking forward to the challenge. In January, the 37-year-old had his first taste of Team 18’s recently-acquired Triple Eight ZB, raced by Jamie Whincup at Pukekohe last year, describing the brief outing as "a tease". “I feel like if we can take this team from where they were, in the 20s, and put them up on the podium, I’m really looking forward to the challenge,” he said. “It’s not going to be easy, there are things we’ll have to deal with that are out of our control, pitlane position, a few things like that, but we’re really looking forward to trying to get this car further up the grid and trying to give the guys some trophies. “You walk into this place, there’s not any trophies in here, but if you look at the experience in the place, we’ve all got lots of trophies at home in separate ways. “I’d love to fill the cabinet here, build the team from where it is, take it somewhere special, that’s more rewarding than joining a winning team.